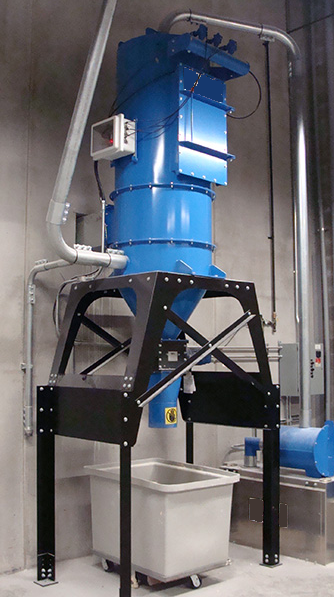 If you're looking for an industrial vacuum system for silica sand clean-up, we can help you select the optimal equipment for the job. 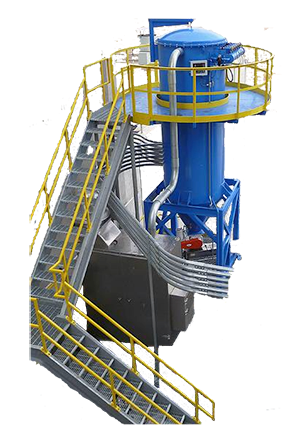 With regulations changing, now is the time to take a closer look at the best industrial vacuum system to suit your needs. 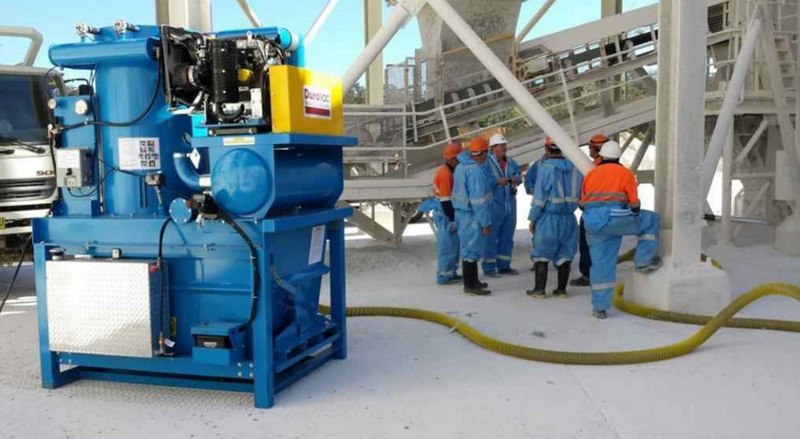 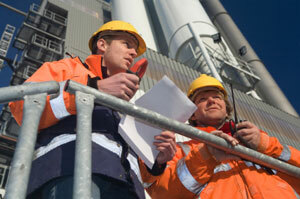 Contact us regarding your silica sand project.